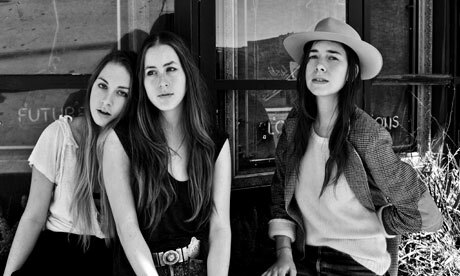 - mixdown of "Go Slow" on "Days Are Gone"
The lineup: Danielle Haim (vocals, lead guitar), Alana Haim (vocals, rhythm guitar, keyboards, percussion), Este Haim (vocals, bass), Dash Hutton (drums). album "Rolling With The Punches"
video "mein herz ist gift fuer dich"
the best psychobilly in the world !! !